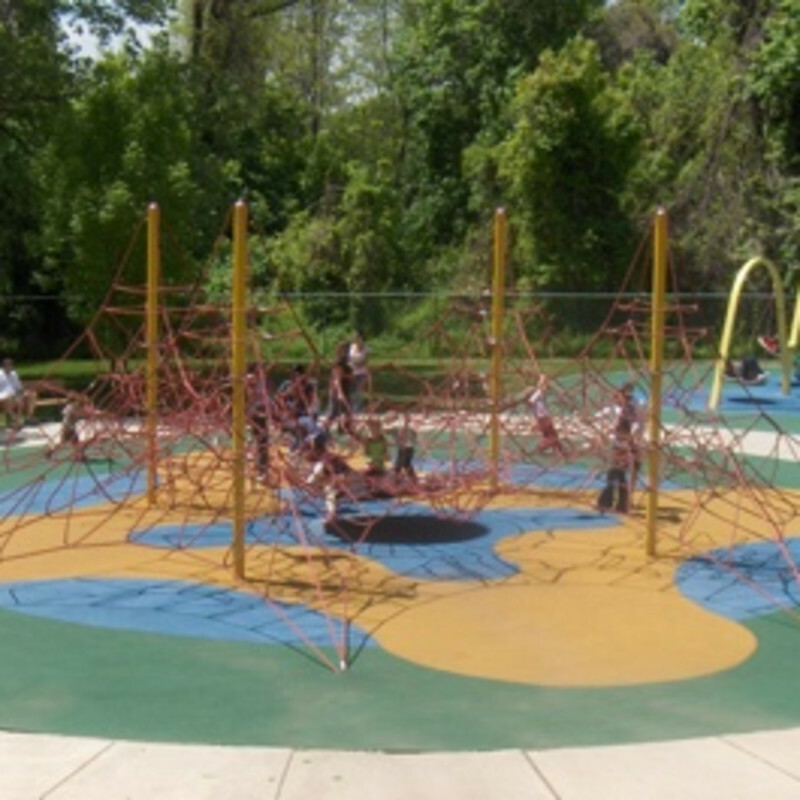 Located in East Fairmount Park, Philadelphia’s Smith Memorial Playground & Playhouse is situated on 6 ½ acres of original historic landscape. The playhouse mansion, built in 1899, is a sprawling 16,000 square feet. It caters to children five years old and under while the playground is for children ten and under. The playground is also enormous, covering the span of six football fields. It includes “Swing City,” the “Tot Lot,” and a giant slide that is almost 40 feet long, allowing up to 12 children at once. Best of all, the entire park is free and there is ample parking.